Vodafone Clearly Don’t Like The Word NO! 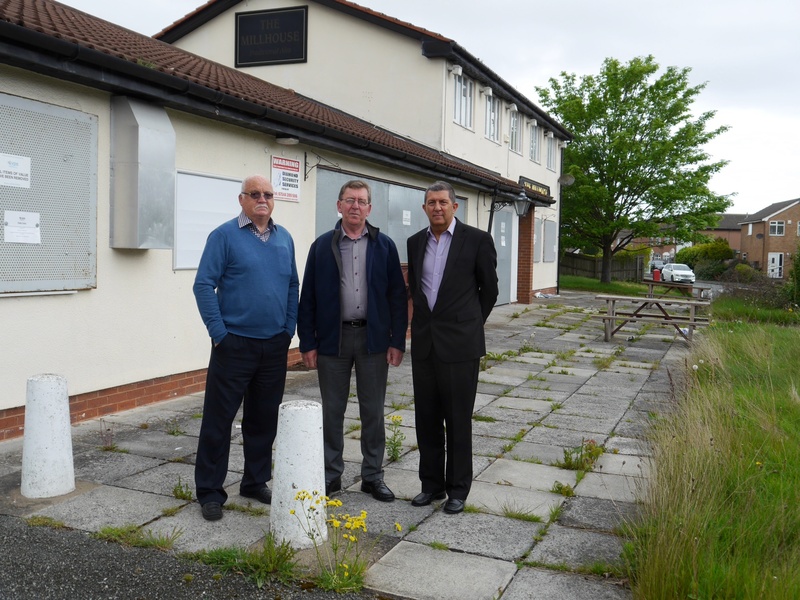 Readers will be aware that back in February Wirral’s Planning Officers refused a planning application made by Vodafone for a telephone mast, cabinet and ancillary equipment in Holt Avenue close to its junction with Hoylake Road. I have just heard that Vodafone have now submitted an appeal to the Planning Inspectorate who are based in Bristol, asking them to overturn the refusal notice issued by the Council.